There are plenty of bike racks out in the market. 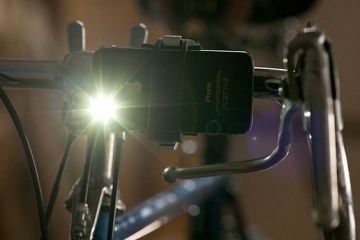 If you’ve been let down by equipment that fit poorly or broke easily, though, you might want to upgrade to the TUF Rack, a bike rack that’s being touted as a downright indestructible rig. 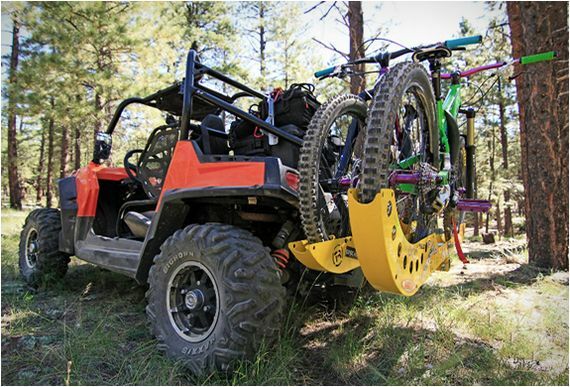 Designed by actual riders, the bicycle storage is equipped to mount on the back of your ride, regardless of whether you plan to hit the town on a pickup, a sport wagon or even a UTV. It’s modular, too, so you can equip a whole load of racks to tote enough bicycles for the whole family. 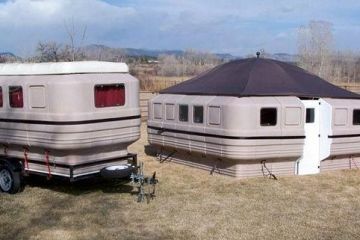 We’re not sure how many you can fit safely on a single ride, although there are pictures on the website that show as many as seven racks hitched to the back of a lone pickup. The TUF Rack is a tray-style bike rack constructed using laser-cut 16-gauge steel with a powder-coated finish. While built “tough like a tank,” it’s surprisingly light, weighing 25% less, on average, than existing products in the market. 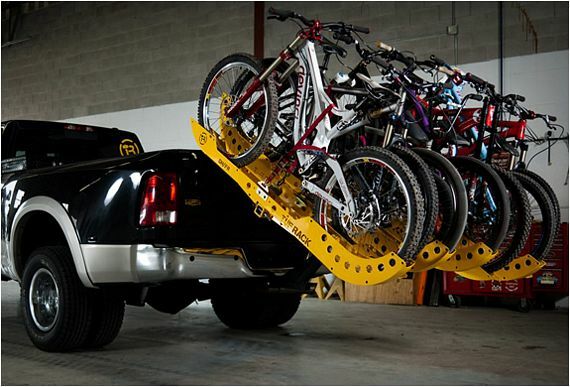 Designed for easy installation, all you need to do is attach the hitch bar using a pin, slide the racks over them, and they’re ready to hold your bikes. To secure the bike in place, just use another hitch pin, drape the ratchet strap over the top tube and you’re done. 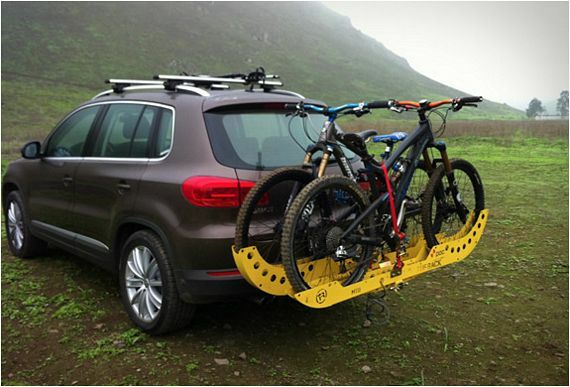 Separate TUF Racks are offered for BMX bikes, mountain bikes and fat bikes to ensure a snug fit for your pedal-powered rides. They’re available now, with prices starting at $199.99.